Some great photos from last year’s show can be found here . Photos by Edward in Toronto. 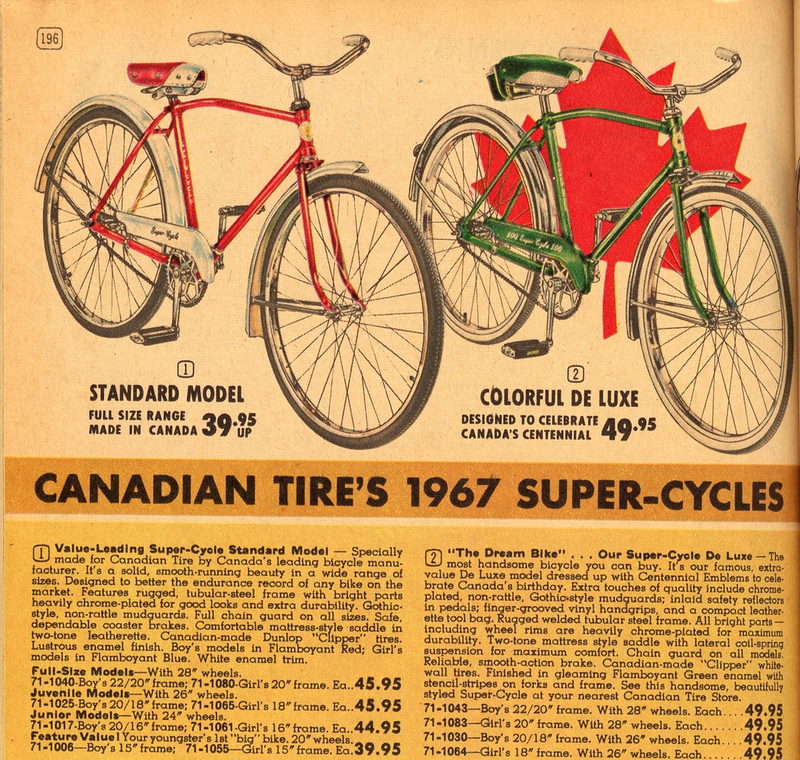 This $49.95 CCM Supercycle would cost $340.00 today using the Bank of Canada’s Inflation Calculator…..